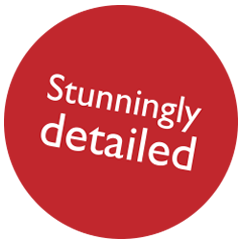 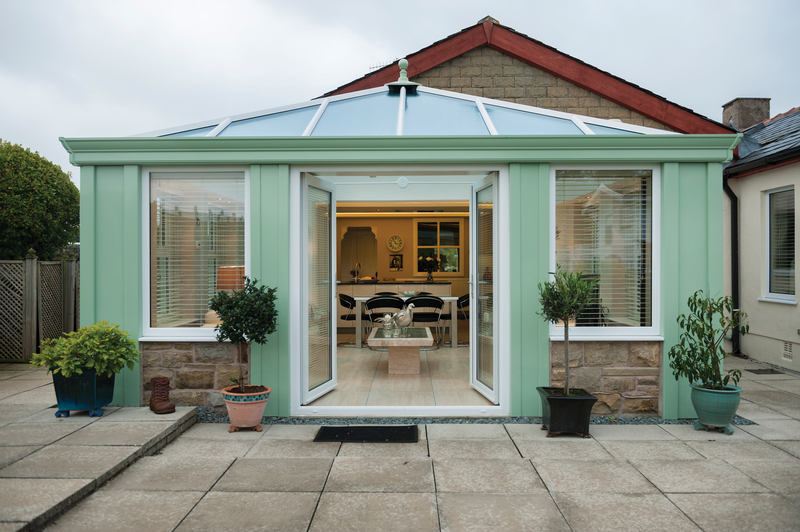 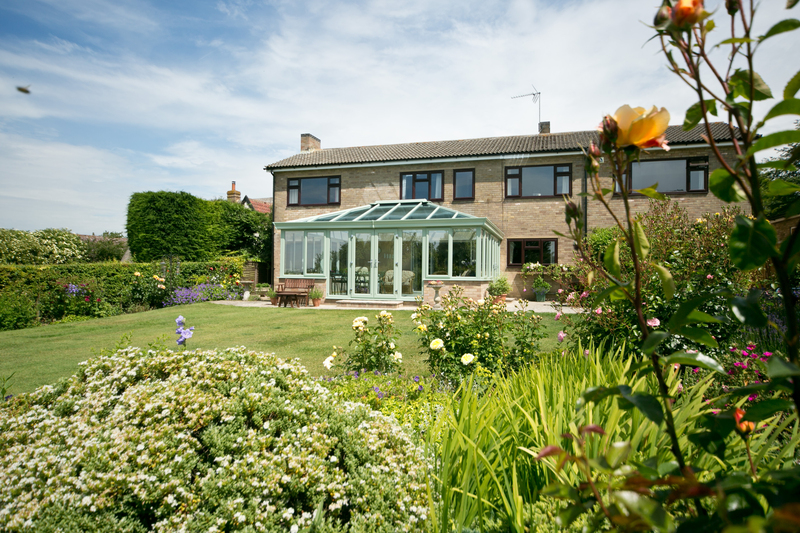 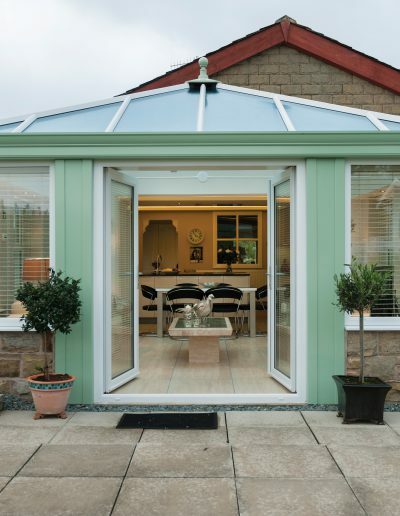 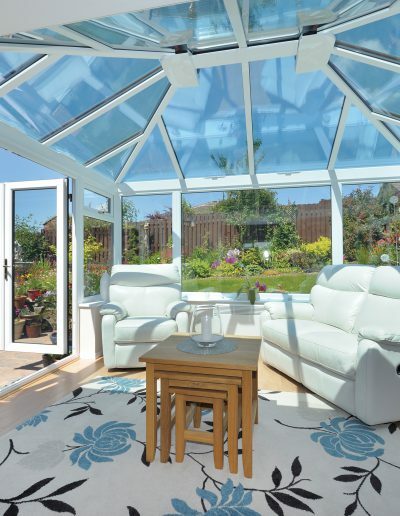 With its sharp sleek lines, The Edwardian conservatory is both practical and elegant in design. 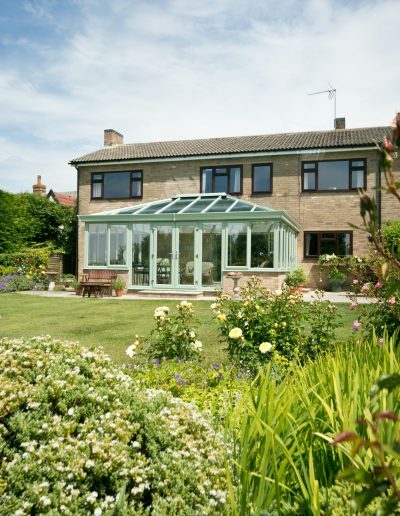 The combination of traditional design and the maximising of space make it an ever popular choice. 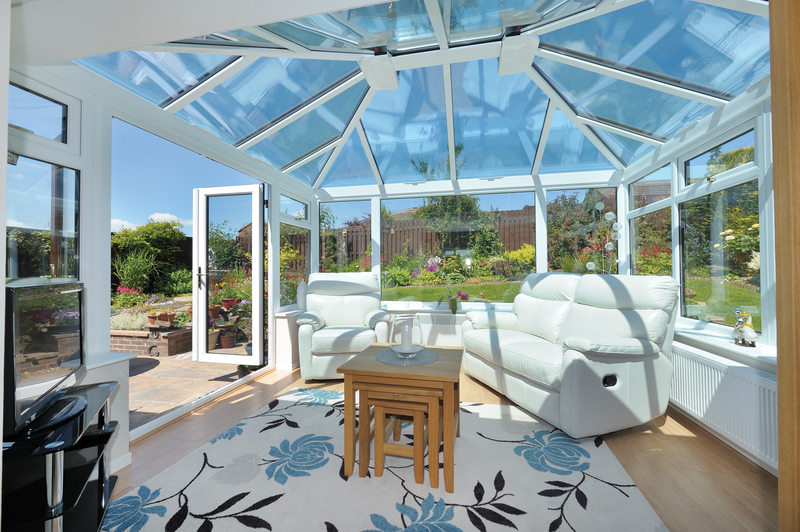 The roof geometry allows for an airy, open ambience, while softening the architectural impact externally. 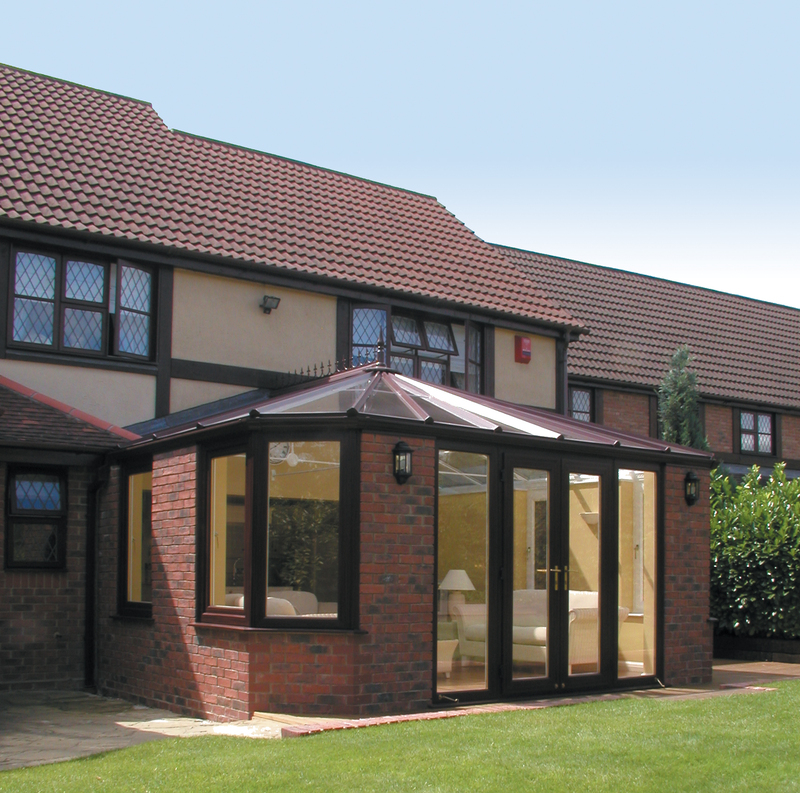 The matching roof pitches give an effect of all round symmetry, both internally and between conservatory and house. 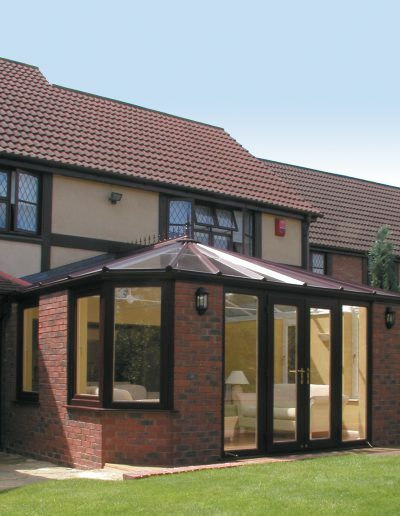 The Georgian Hip is a stylish addition to any property, allowing maximum light in a refined space.